This 4 bed + 2 full bath, 2 story home comes equipped with built in oven, range, oven, refrigerator, and dryer. Home features full basement, 2 car attached garage, a 3 season room, hardwood flooring, a 2 way brick fireplace, and a covered gazebo in the fenced, private back yard. Conveniently close at hand to I-94 and Lakeland Hospital. Home is in Berrien County and the St. Joseph school district, and is within 5 to 10 minutes of Brown Elementary School, E.P. Clarke Elementary School, and Upton Middle School, and 5 minutes or less from Lincoln Elementary School and St. Joseph High School. 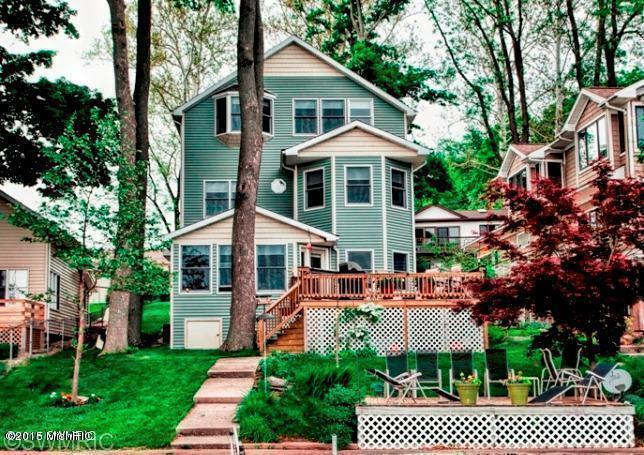 You can call Berrien Property about this home at 269-695-9595, or try searching for more homes for sale in St. Joseph, Michigan. 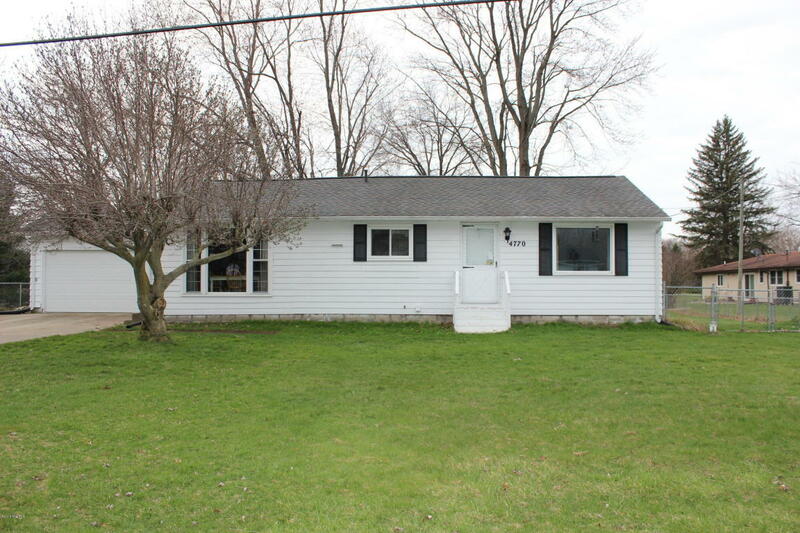 This 3 bed, 1 full bath ranch home sits on over a half acre lot and shows pride of ownership. Home features full basement, 2 car attached garage with plenty of room for storage or a work bench, family room, living room, completely fenced in back yard with wooden play set (stays), many upgrades. An all electric home, no more gas bill! Home is in Berrien County and the Buchanan school district, and is within 5 to 7 minutes of Ottawa Elementary School, Moccasin Elementary School, Buchanan Middle School, and Buchanan High School. 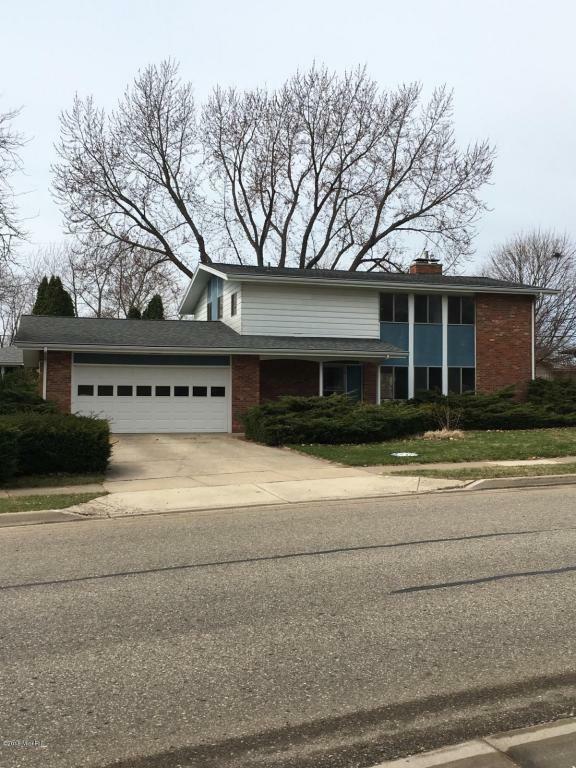 Give Berrien Property a call about this home at 269-695-9595, or check out more homes for sale in Buchanan, Michigan. This 3 bed, 2 full bath ranch home sits on a 1.22 acre lot. Quality built, low maintenance home in a location convenient to main roads. Outside in addition to the 2 car attached garage, you'll find both the pole barn (20 x 20) and the storage shed (8 x 16). Landscape includes ground cover, flower garden, and fruit trees. Kitchen features an eating area. Home is in Van Buren County and the Hartford school district, and is within 10 minutes of Red Arrow Elementary School, Woodside Elementary School, Hartford Middle School, and Hartford High School. 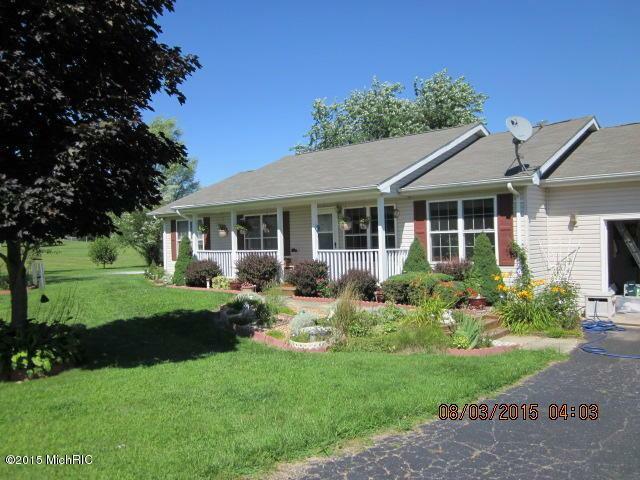 You can reach Berrien Property about this home at 269-695-9595, or click the links to search for more homes for sale in Hartford, Michigan, or more homes for sale in Van Buren County MI. 50 feet of frontage on the all sports Diamond Lake are just part of what's in store for the buyer of this 4 bed, 5 and a half bath, 3 story home! Wood floors, main floor laundry, dining room with lake views, gas fireplace in the living room, 2 furnaces, 2 car garage, lakeside deck, and a sandy beach! Bedrooms: 3 on the second floor along with 3 full baths and a sitting room. Third floor master suite with laundry, sitting room, and wet bar! Kitchen features stainless steel appliances, granite counter tops, center island, and eating area, and the family room is just off the kitchen area. Home is located in Cass County, just 2 hours from Chicago, 35 minutes to Notre Dame, and 10 minutes to Swiss Valley Ski Lodge! The perfect home away from home. Call Berrien Property today at 269-695-9595 so we can help make it yours. 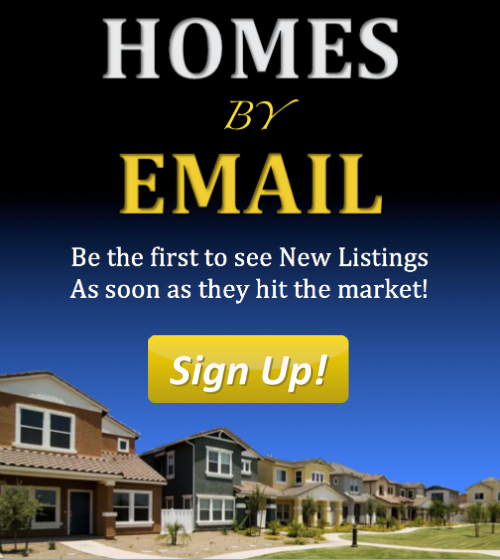 If this isn't quite what you're searching for, try browsing through more Diamond Lake homes for sale, more homes for sale in Cass County MI, or more Waterfront Homes in Southwest Michigan. We also have searches saved for Lake Front Berrien County Homes, Lake Front Cass County Homes, and Lake Front Van Buren County Homes. You can modify the parameters of any saved search to help find what you're looking for.